Connect with the local history and see the contribution made all over the Cairns Hinterland by the Anzacs from World War I through to the most recent Middle East campaigns. 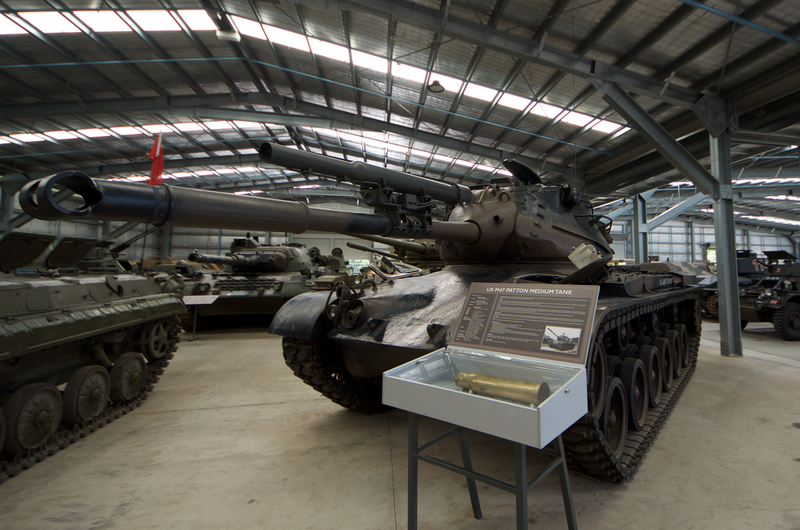 Start the day at the Australian Armour & Artillery Museum. Take a walk through time and learn about the Significant Contributions the Artillery Corps have made for diggers in the field. Learn about the significant medical contribution made for the rehabilitation of injured diggers from across the Pacific Theatre. Head deeper into the Hinterland and witness the most intact Structural remains of a training area. Enjoy a harty lunch at one of the old pubs in the area with a strong contribution to the World War campaigns. 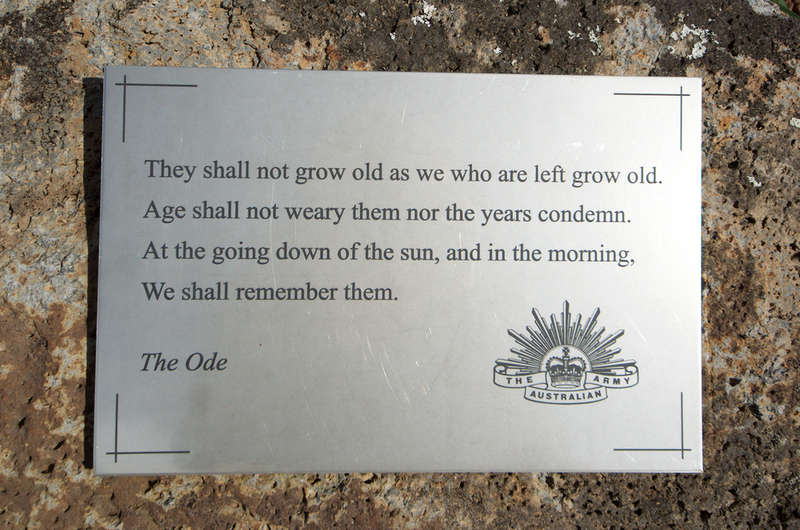 After lunch take a short drive down to Tinaburra and walk the Afghanistan Avenue of Honour. Enjoy the afternoon sitting on the banks of Lake Eacham like the diggers did or take a swim. IED detection dogs have played an invaluable role in keeping our soldiers safe. Around the lake the defence force built different facilities for the Officers and for the Other Ranks. On the trail around the lake you can read about the different facilities the defence force built, that the rainforest has now taken back. Great variety of tours available to choose from . James is easy going and was happy to make our day tour special. He had good knowledge of the local area .